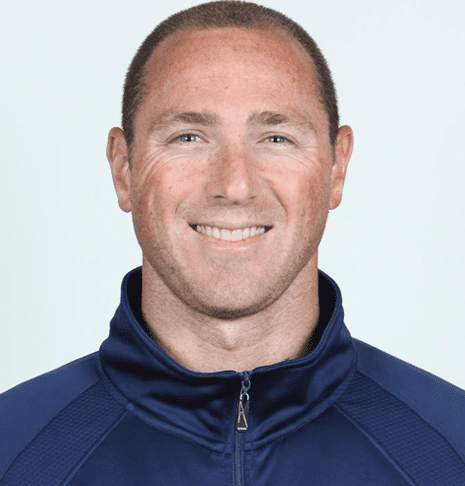 Champions Clinics are small, intimate swim sessions packed with informative seminars, video analysis, hands-on instruction, and an autograph session led by Olympic Swimmers! SwimLabs Highlands Ranch, SwimLabs Fort Collins, and SwimLabs Littleton were in for a treat on November 11th and 12th when Olympic medalist Kelsi Worrell stopped by their locations. Kelsi taught private lessons at SwimLabs Highlands Ranch and SwimLabs Fort Collins, and we also filmed her strokes for the Champions video library on Saturday at SwimLabs Highlands Ranch. 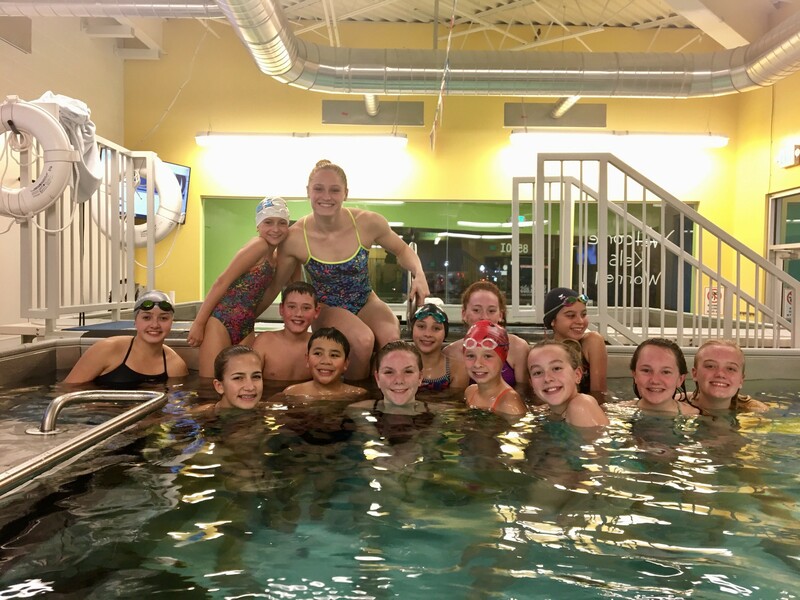 She then put on a Champions Clinic at SwimLabs Littleton on Sunday.